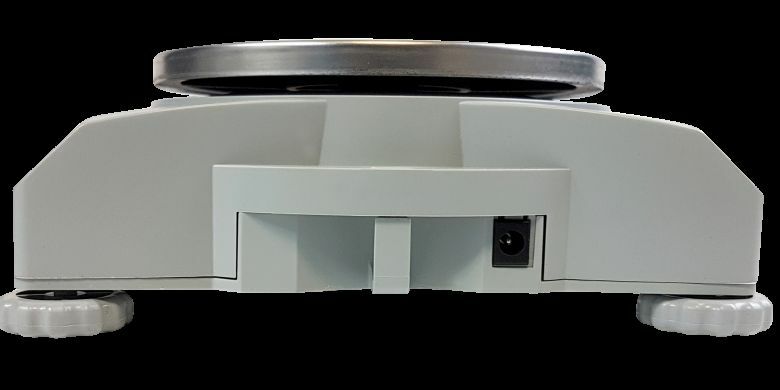 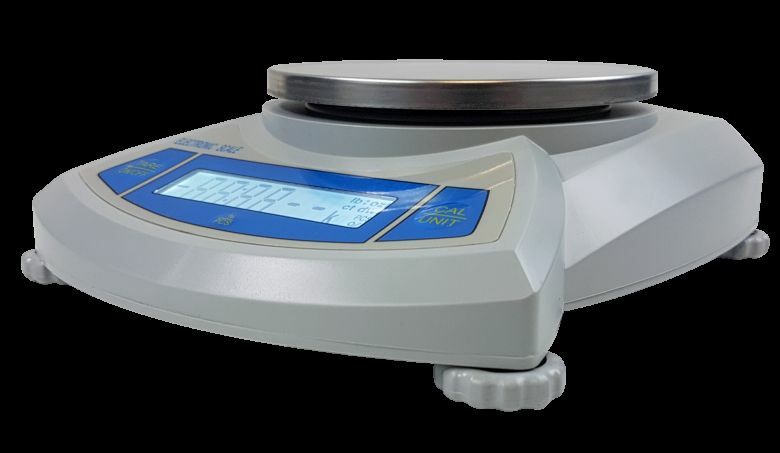 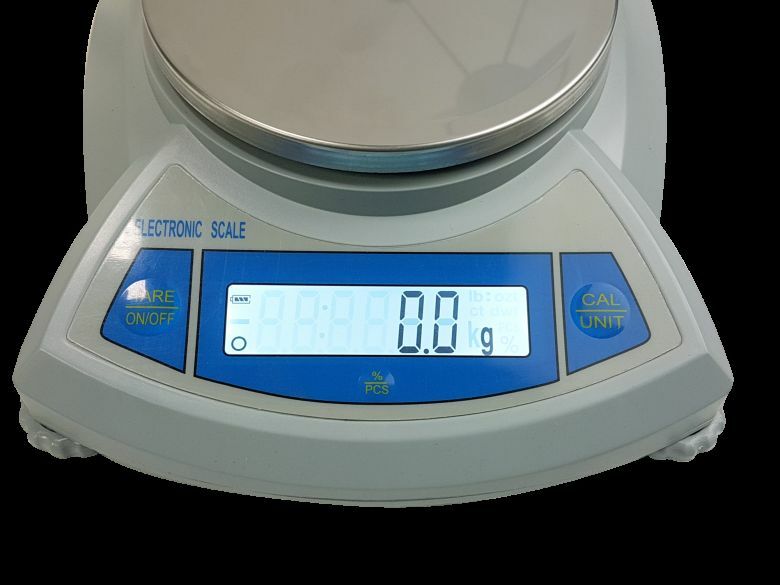 The Edulab Student balances have been designed to offer an economical yet comprehensive solution for easy and accurate weighing. 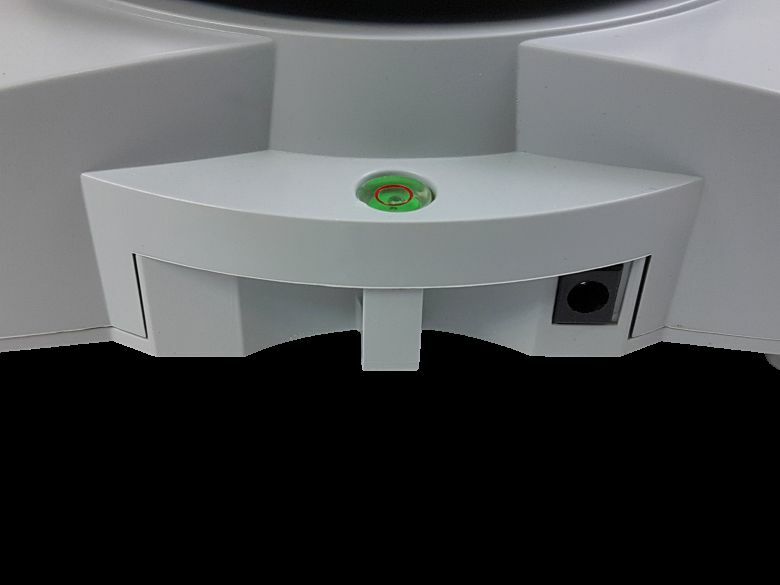 A dual power system (mains or batteries) enables them to be used anywhere and the simple control panel enables use by students of any age. 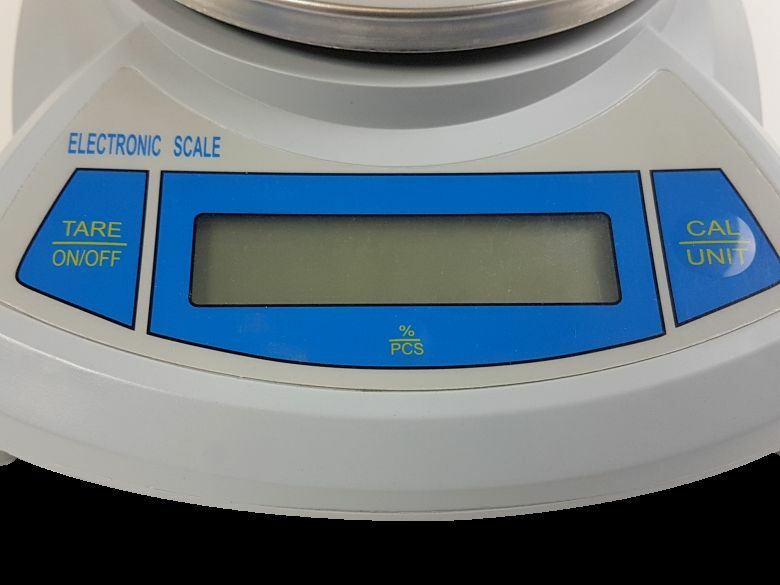 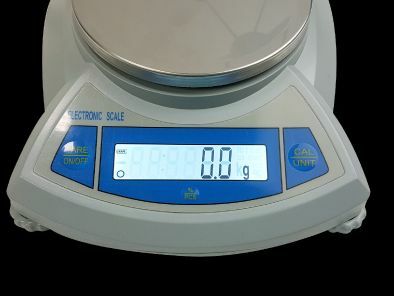 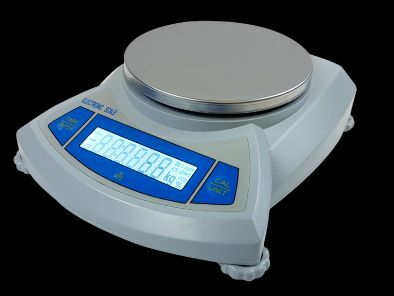 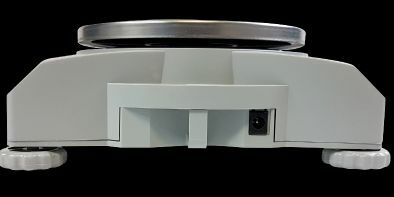 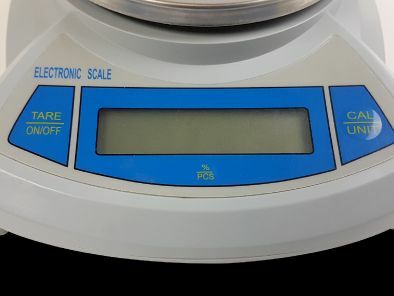 A selection of capacities (three models available - 500, 1000 and 2000g x 0.1g) - & weighing functions (see spec) allows a wide range of measurements to be taken.